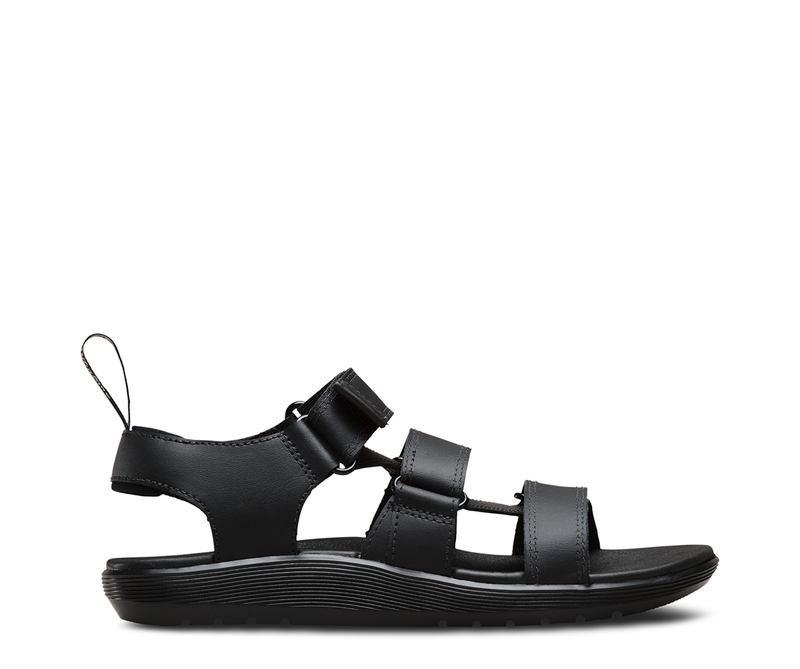 The Redfin leather sandal is so lightweight you'll want to wear it all summer long. 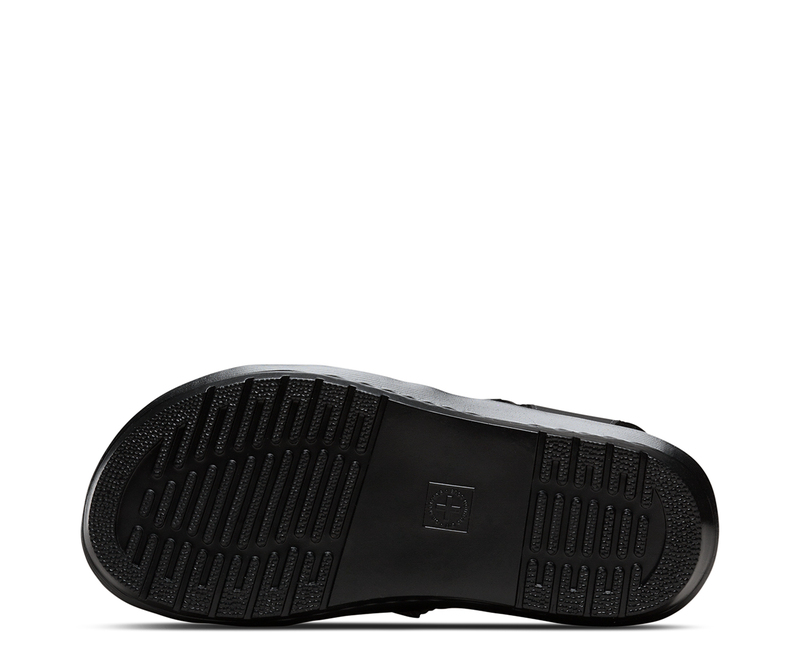 It sits on our Bay sole and has a durable, flexible but light cemented construction. Comfortable enough for all-day wear, Redfin features a z-strap leather upper that's breathable and available in two mono colours. 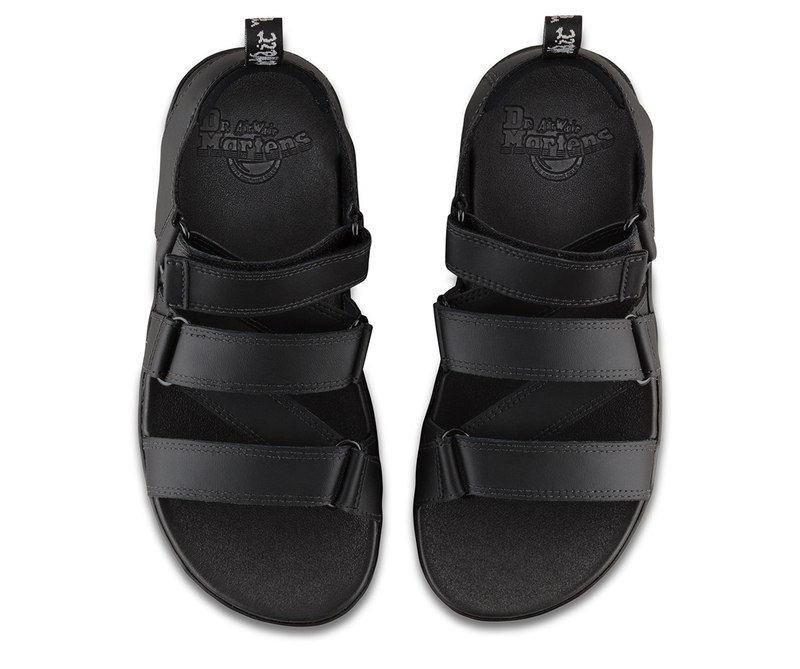 Each strap is adjustable for the perfect fit and the ankle strap is padded to prevent rubbing. 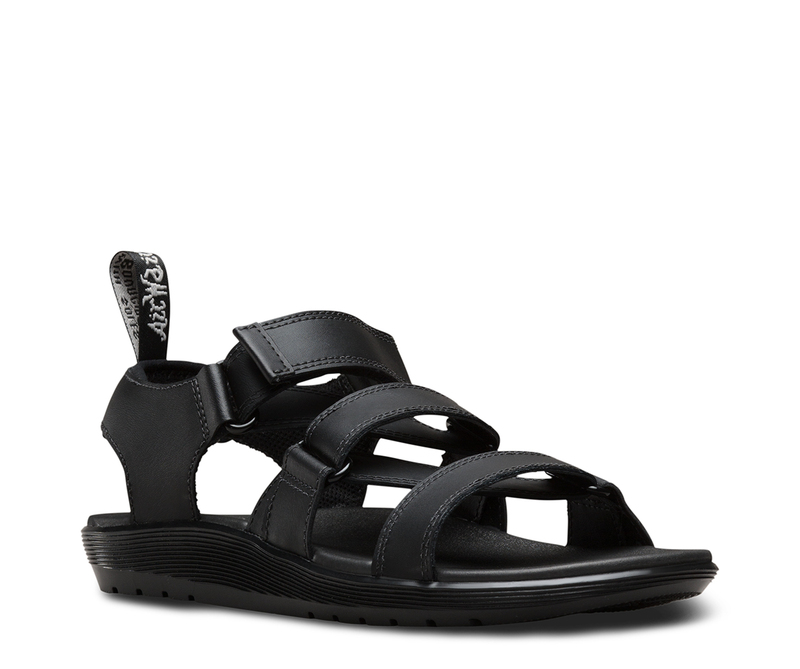 The lining will wick sweat from feet and the footbed is lined with a soft, microfibre material. 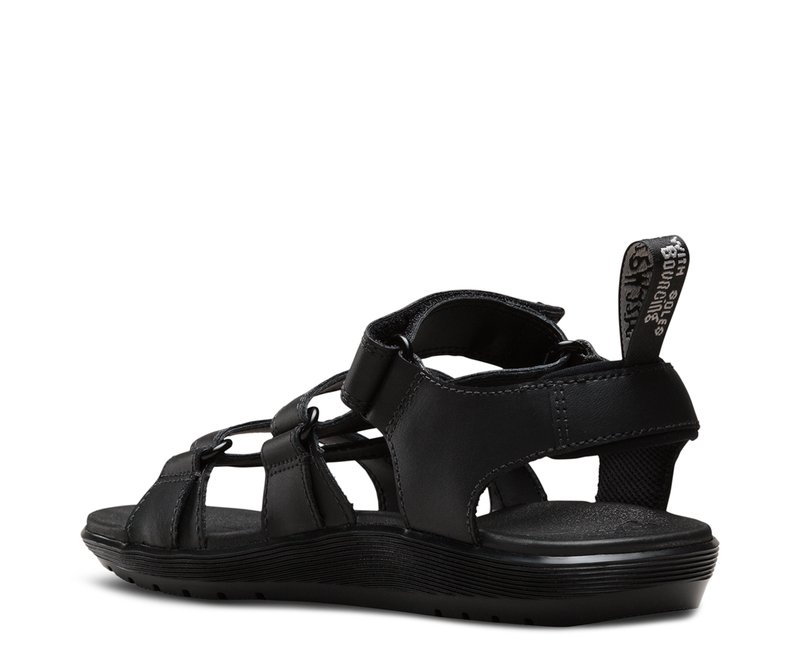 The style is finished with our heel-loop – so you know it's Dr. Martens.